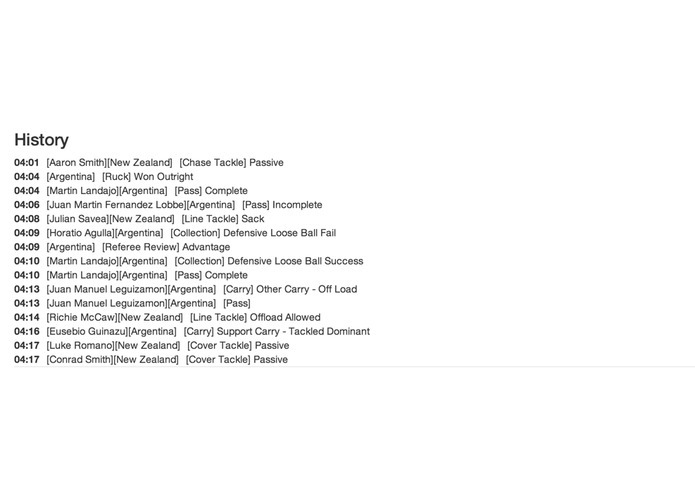 This app provides a new way to view rugby matches. 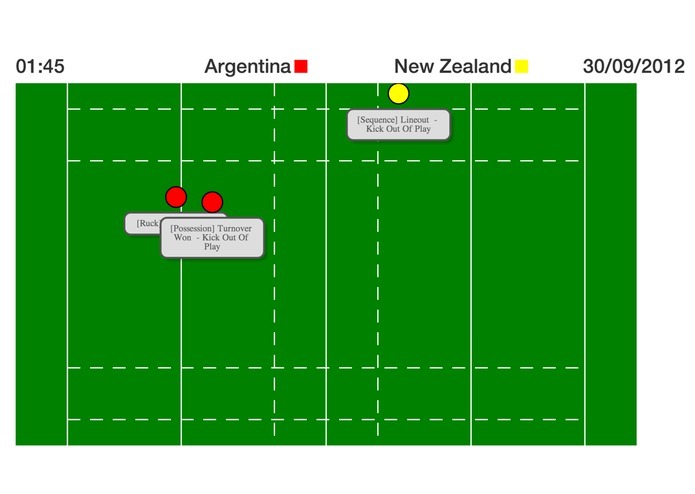 The traditional ways of viewing rugby matches include watching videos or text-based news. Existing ways are not intuitive or interactive for users. 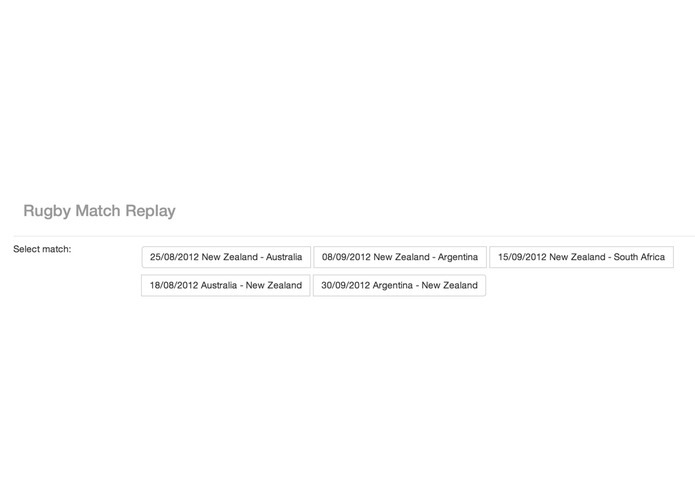 In this app, all the events happened in the match will be replayed on a simulated pitch with animations. The user will know what event happened to who at which position.